LARC gave away a total of 41 pails of paint to various schools in Los Baños, Bay, Calauan, Victoria and Nagcarlan. More than 750 students received school and hygiene kits. 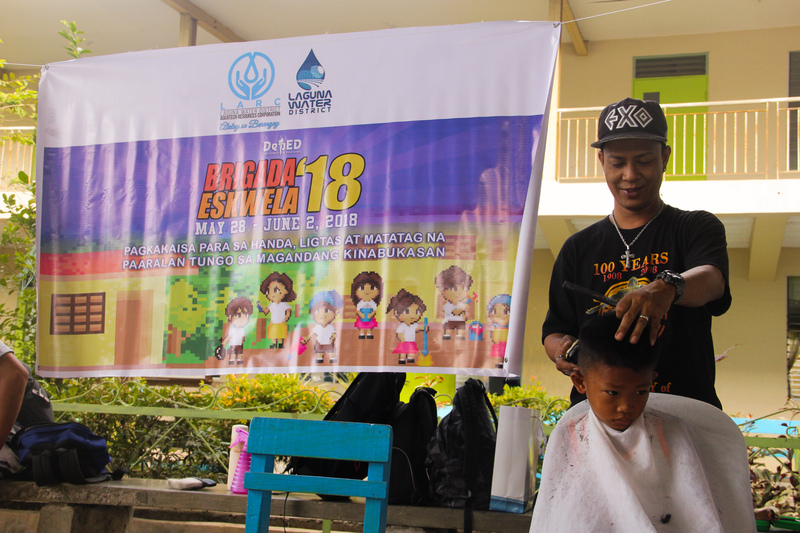 Students present during the conduct of the events also had the opportunity to learn about proper handwashing and were given free haircuts to ensure that they are ready for the school opening in June. The initial activity for the programs Brigada and Balik Eskwela activity was conducted last May 29, 2018 at Los Baños Central Elementary School. Several principals and teachers of Los Banos public elementary schools were present during the activity. Fifteen public elementary schools in Los Banos each received a pail of paint while 135 sets of school supplies and hygiene kits were given to students present during the event. The second day of Brigada Eskwela and Balik Eskwela was conducted at San Isidro Elementary School, Bay and Mabacan Elementary School, Calauan simultaneously. 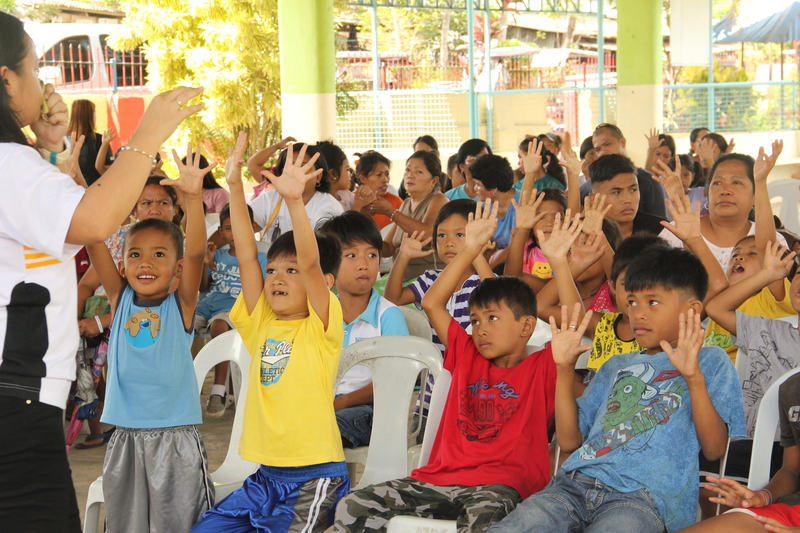 The activities were successfully conducted with the help of the local DepEd heads, principals and teachers. 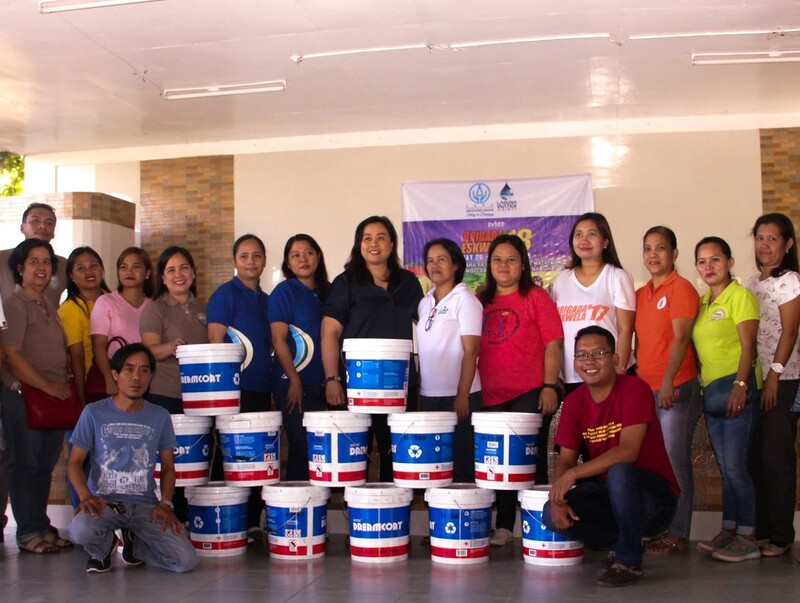 Seven public elementary schools from Bay each received a pail of paint while around 200 grade school students received school supplies and hygiene kits from LARC. On the other hand, 11 public elementary schools from Calauan each received a pail of paint and more than 200 students received school supply and hygiene kits. Similarly, the third day of Brigada Eskwela and Balik Eskwela was conducted simultaneously at San Francsico Elementary School, Victoria and Wakat Elementary School, Nagcarlan. The schools from both municipalities received a total of 8 pails of paint and more than 150 students present at both venues received school supplies and hygiene kits. In addition, several students from Manaol Elementary School, Nagcarlan also received school supplies and hygiene kits last June 1, 2018.